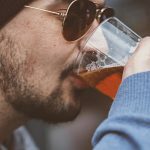 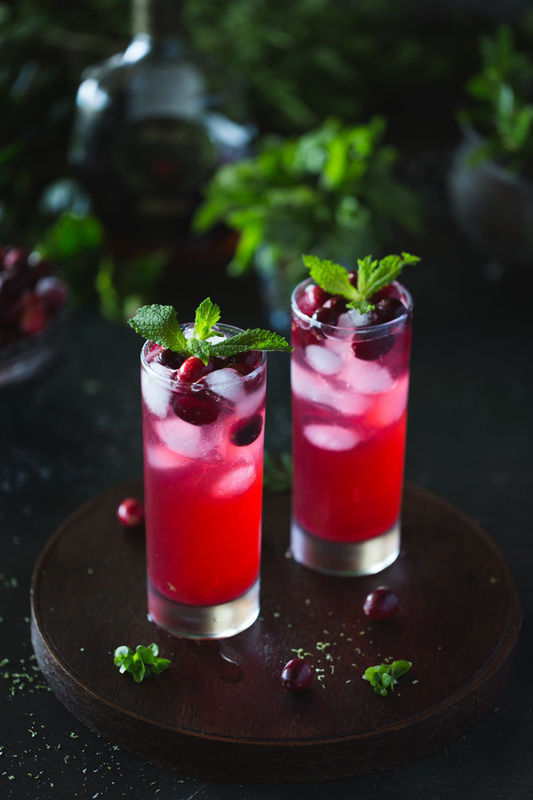 So we took the liberty to put together a list of our top 10 favourite Rum Punch cocktails, for exactly that party. 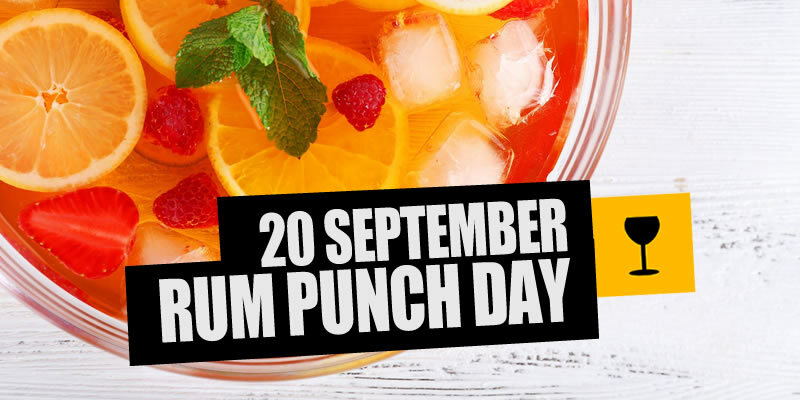 Punch, which translate to “five”, was first introduced to Europe in the seventeenth century when English sailors brought it over from India. 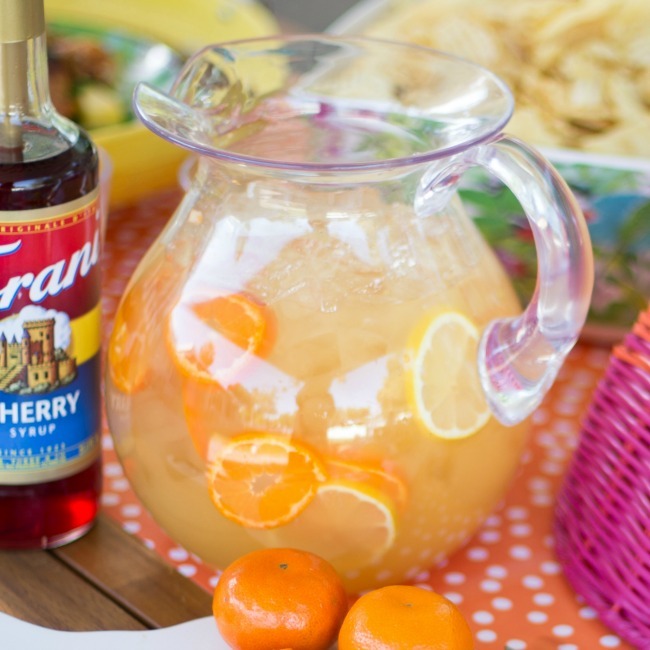 Back then the magic five ingredients needed to make a punch were: alcohol – either wine or brandy, sugar, lemon, water, and spices. 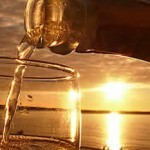 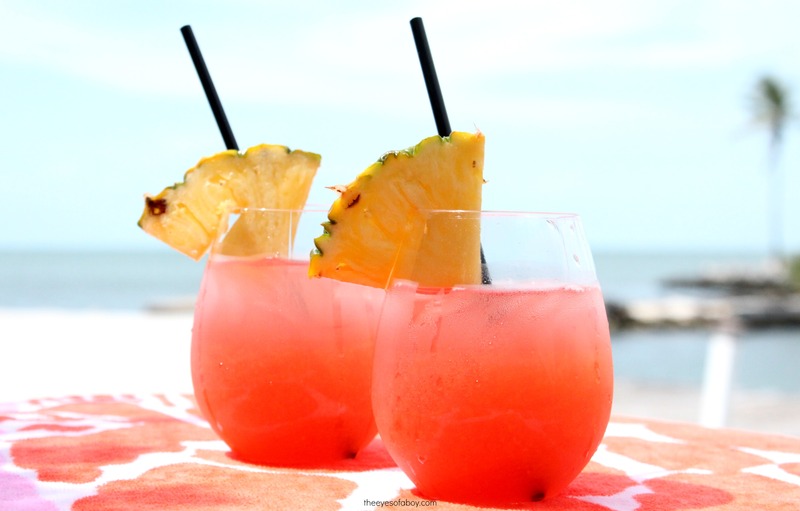 But in 1655, Jamaican rum was introduced into the mix and the Rum Punch was born. 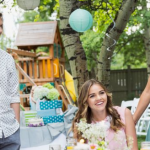 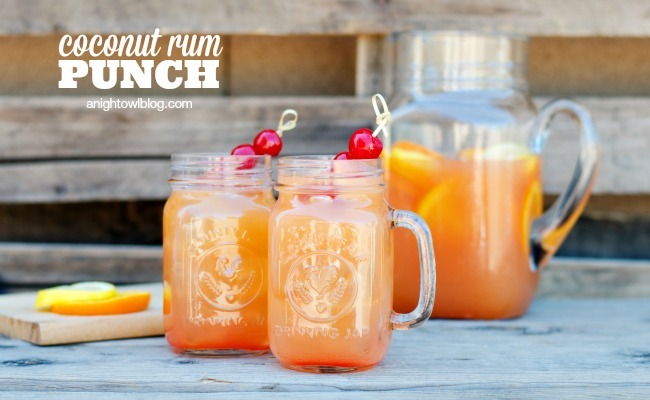 Strawberry Limeade Rum Punch Recipe is the perfect drink for a party or Girls Night In. 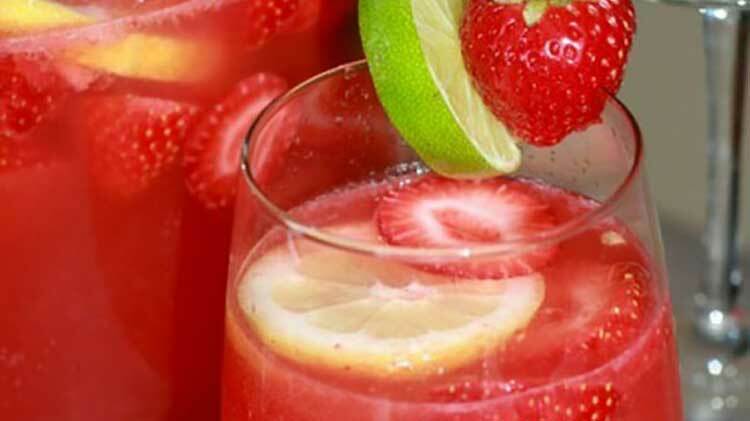 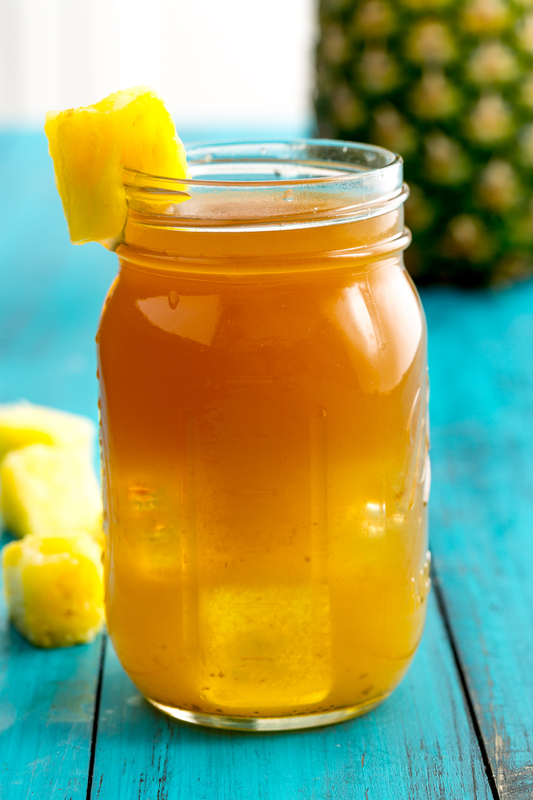 Easy to throw together, this fruity drink goes down easy and has a kick. 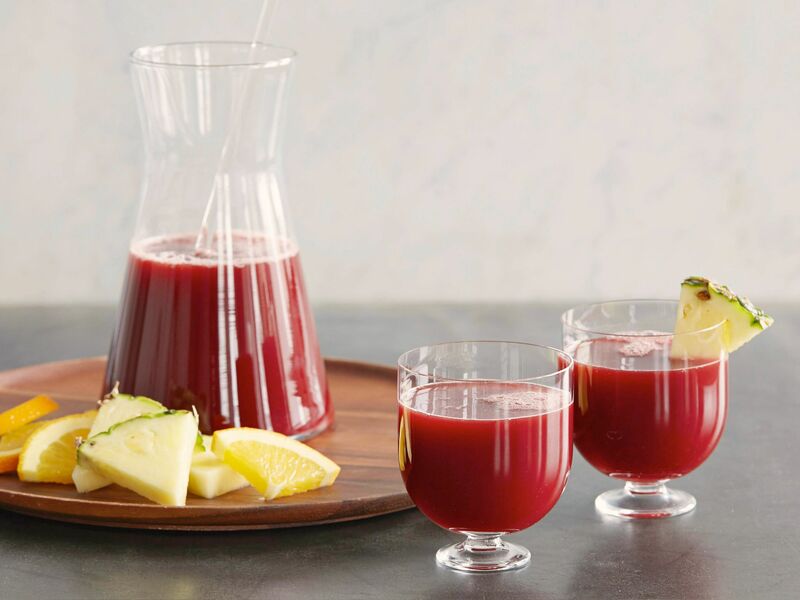 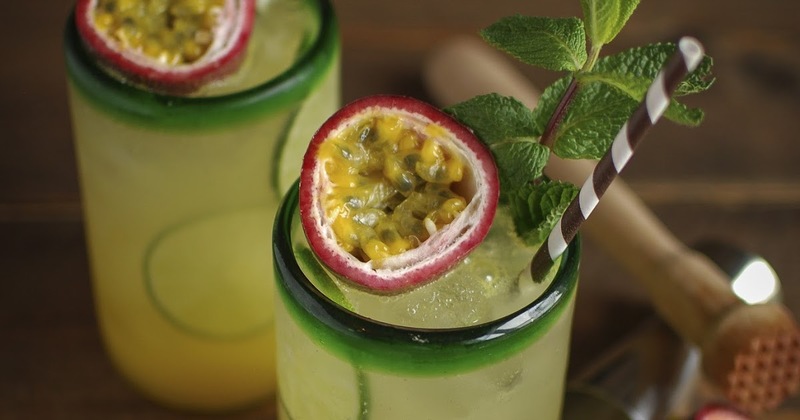 Bring in the sunshine with this mint and passion fruit rum punch. 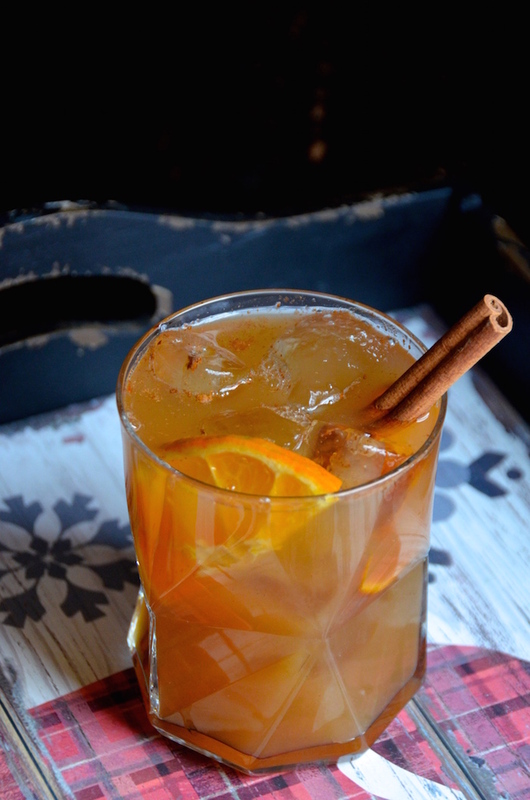 Try this easy recipe for a chilled apple cider and rum punch cocktail with Fall spices. 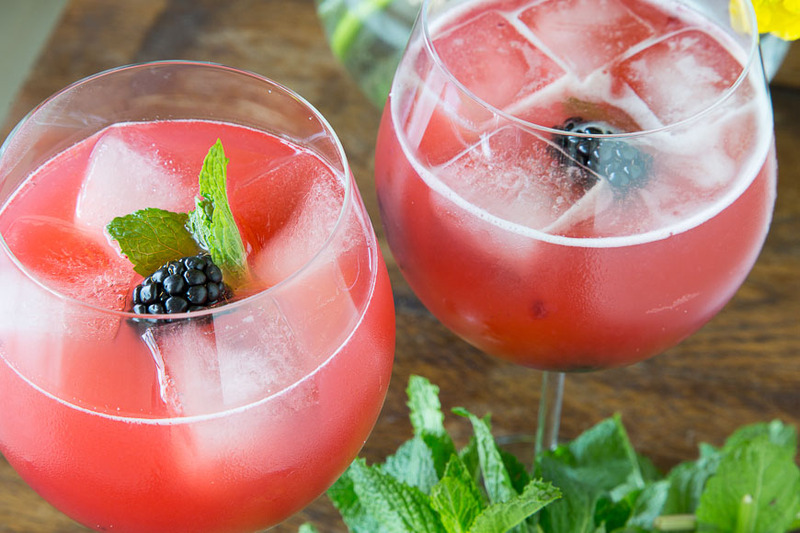 Blackberry Pineapple Smash Cocktails are made up of clear rum, pineapple juice, lime juice, freshly muddled blackberries and a sprig if mint!